Depeche Mode’s first album in four years, Spirit, is due out on March 17. The band has released the complete list of dates for a world tour behind it, beginning in May. 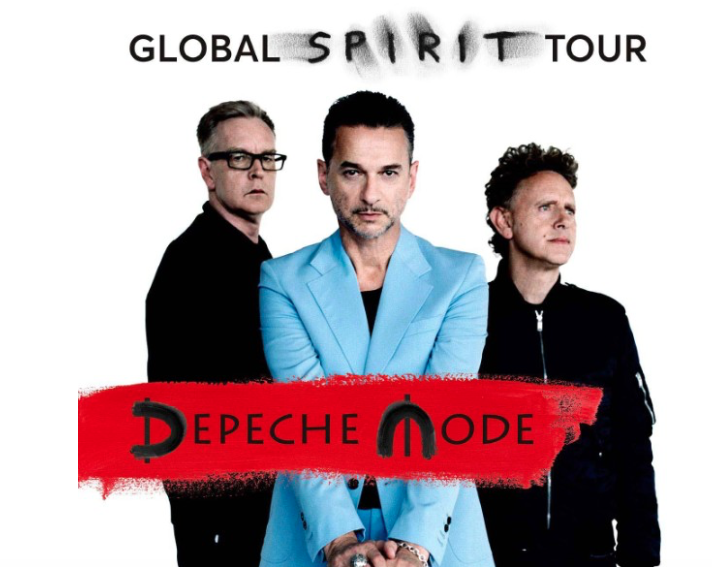 According to the band’s website, the North American leg of The Global Spirit Tour will begin in late August and extend through October, including two nights at Madison Square Garden in NYC and the Hollywood Bowl in L.A. Tickets for the North American shows will go on sale on March 10. Check out the full international list of dates below, and watch the video for the band’s newest single, “Where’s the Revolution?” below.